10 Hopetoun Terrace is a six minute walk from the Fremantle Line at the Shenton Park Stn Platform 2 stop. 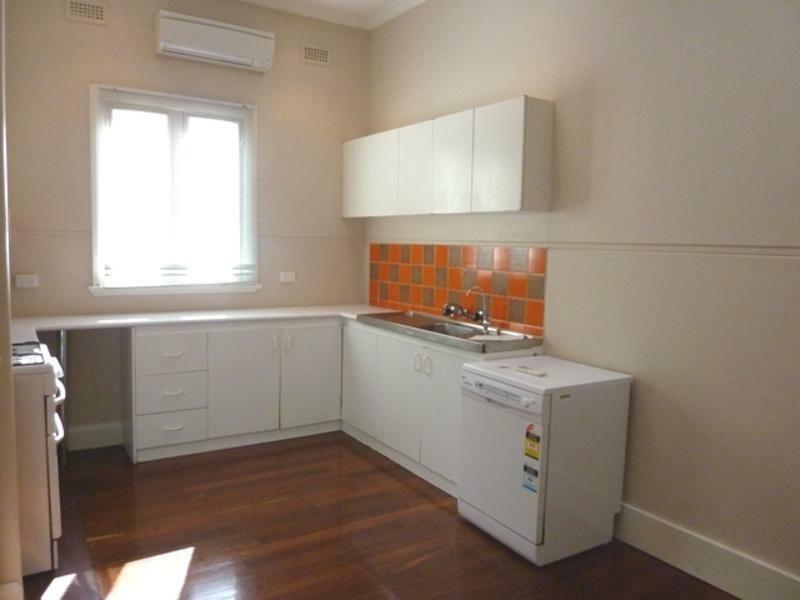 This apartment is in the Shenton Park neighborhood in Perth. 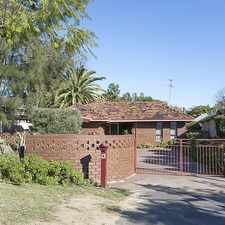 Nearby parks include Dot Bennett Park, Rosalie Park and Cliff Sadlier Reserve. 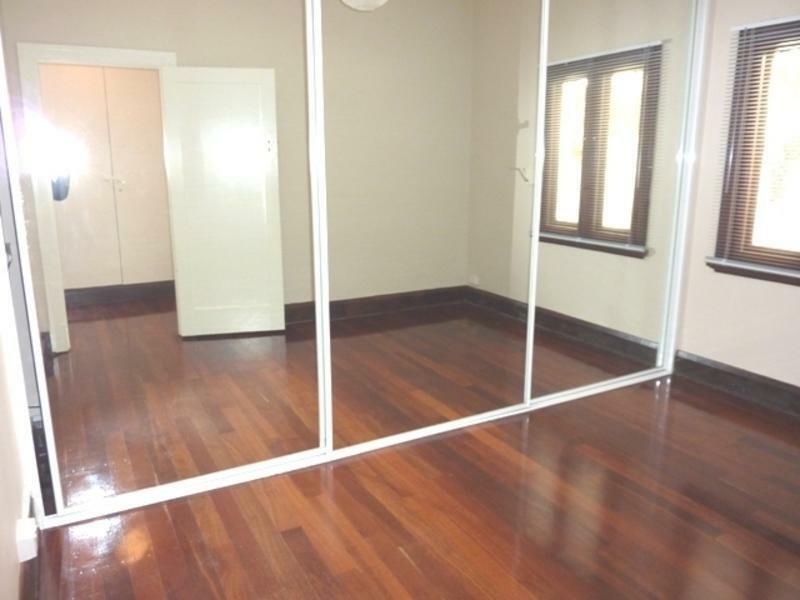 10 Hopetoun Terrace has a Walk Score of 51 out of 100. This location is Somewhat Walkable so some errands can be accomplished on foot. 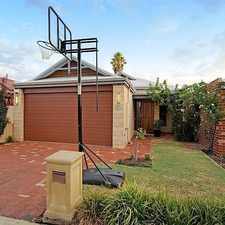 Character brick and iron 3 bedroom (2 with BIRs) home having formal lounge with study nook, renovated kitchen and bathroom on a lovely 496sqm block set in quiet cul-de-sac street. Gorgeous home with a clean, fresh and light interior. 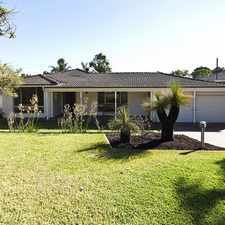 Perfectly located, close to Sir Charles Gairdner Hospital, Shenton Park Train Station, King's Park, and just a 5 minute drive to the CBD. Explore how far you can travel by car, bus, bike and foot from 10 Hopetoun Terrace. 10 Hopetoun Terrace has good transit which means many nearby public transportation options. 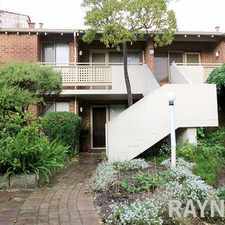 Neat two bedroom unit in Subi. UNDER APPLICATION - Modern apartment in Quiet Complex.... Neat as a Pin!!!! 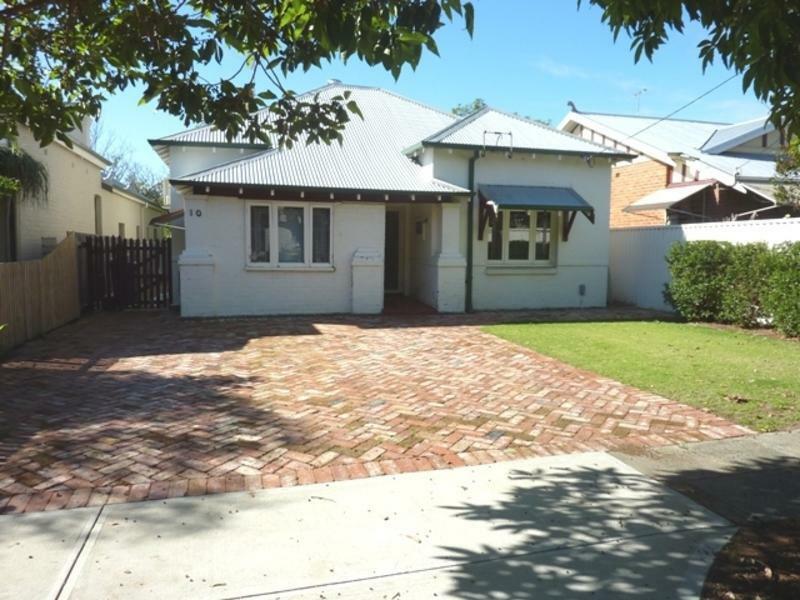 10 Hopetoun Terrace is in the Shenton Park neighborhood. Shenton Park is the 28th most walkable neighborhood in Perth with a neighborhood Walk Score of 68. WALK TO GRAB YOUR COFFEE! Stunning Property oozing Charm and Character! Great location ! Pet considered - 2 Bedroom 1 Bathroom with parking for up to 3 cars.